Founded in 1897, this well-established golf course is set in 127 acres of rolling moorland with stunning views stretching from the South Lakes to North Wales. At 6,269 yards the 18 hole course provides an excellent challenge to both the skilled and less skilled golfer. 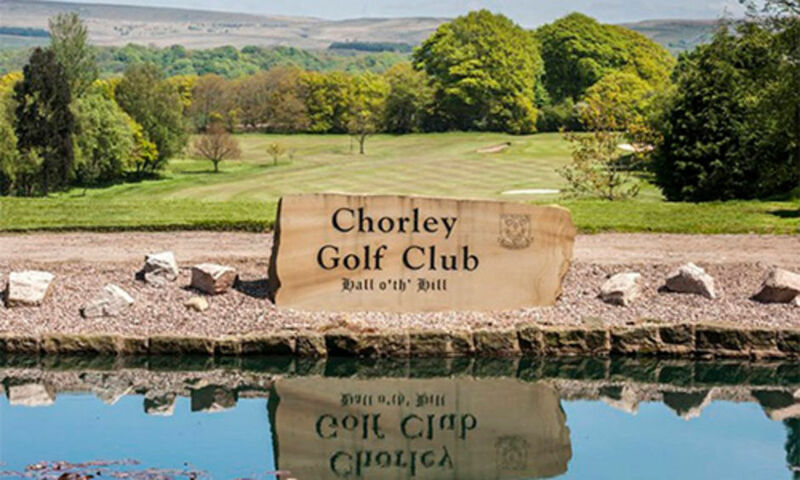 Chorley Golf Club has developed a reputation of being one of the finest golf courses in the area and recent improvements to both the course and clubhouse have further enhanced its standing. The aim is to provide members, guests and visitors alike with the best possible golfing experience.